Vancouver’s biggest wine event is back. This year, it’s an eight-day affair with winery principals from around the world gathering to celebrate all things wine. The theme country is Italy with wider representation from Piedmont, Tuscany, and Veneto, the country’s three premier wine regions. Canada’s wines are always well represented, particularly those of British Columbia, the province (in case you didn’t know) to which the city of Vancouver is in. So, it’s always a great opportunity to taste through our local wines. The Bacchanalia Gala Dinner + Auction that kicks things off will be a Venetian masquerade ball, if you’d like to splurge. But it’s not what’s new each year that makes this wine festival a must-do if you are wine curious or a lover of wine. It’s how well-organized and smoothly run – with the help 400+ volunteers – that makes it such a success. 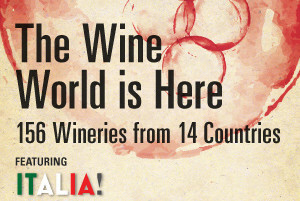 It’s THE opportunity to tastes wines from around the world – and even purchase from the on-site liquor store. I’m referring to the festival tastings Thursday, Friday, and Saturday, of course, but there’s also a week’s worth of wine seminars, wine minglers, and winery dinners. It all comes to a close with one of my favourite events: Sunday’s Vintner’s Lunch, where our local chefs create amazingly delicious food to pair with a selection of wines. Place it in the event space with one of Vancouver’s best water views, it really is wine heaven. The best way to choose how to participate is by perusing the website for the events that suit you (wine seminars tend to lean towards not particularly entertaining but informative for wine geeks, while winery dinners are just pleasure for your palate amongst other wine lovers). Here’s the website: vanwinefest. Here are a few wines we recommend you try after we tasted them at the media preview tonight at CinCin Restaurant, which is also a restaurant you’ll want to try. 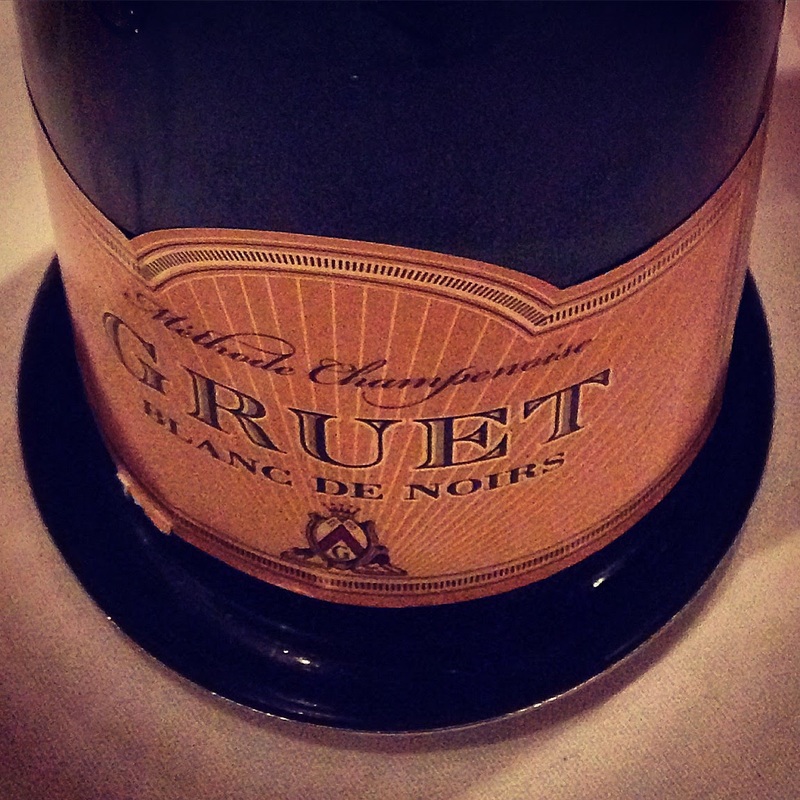 A beautiful and delicious sparkling wine made in the traditional method by Gruet Winery from New Mexico. Refreshing acidity with toast-y notes. Pleasure is what came to mind when we sipped this reserve merlot by Waterbrook Winery from Washington, USA. Winemaker Howard Soon is gifted and he hits the mark with this Italian grape grown in British Columbia’s Okanagan Valley, Canada. Barbera is the grape. You’ll want to remember this. A very well-balanced Amarone from Veneto, Italy! And by balanced, we mean not overly sweet as some can be. Delicious. Read last year’s preview when Australia was the theme country.